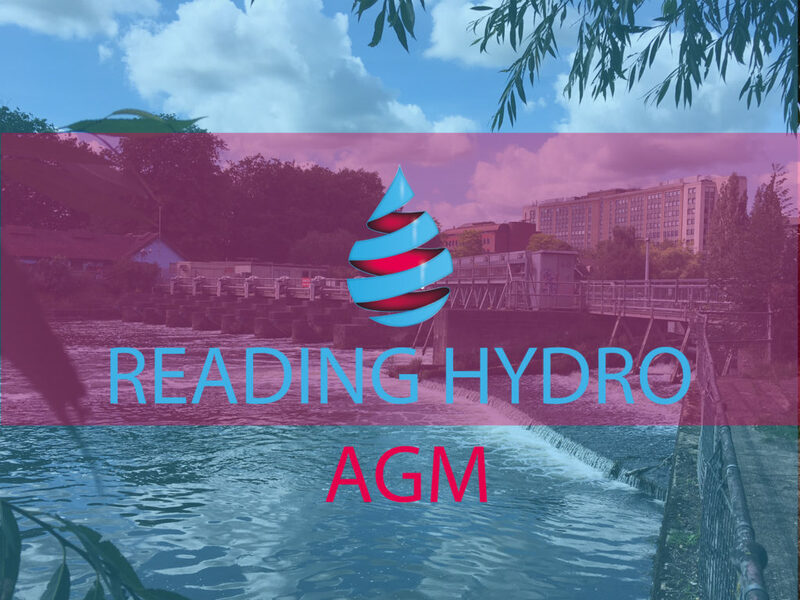 Come along to Reading Hydro’s 2nd AGM , hear updates, get involved and celebrate the progress we’ve all made! We’ll be sharing where we’re up to with the project and reflect what we’ve done towards our objectives. Then carry on building on this together. 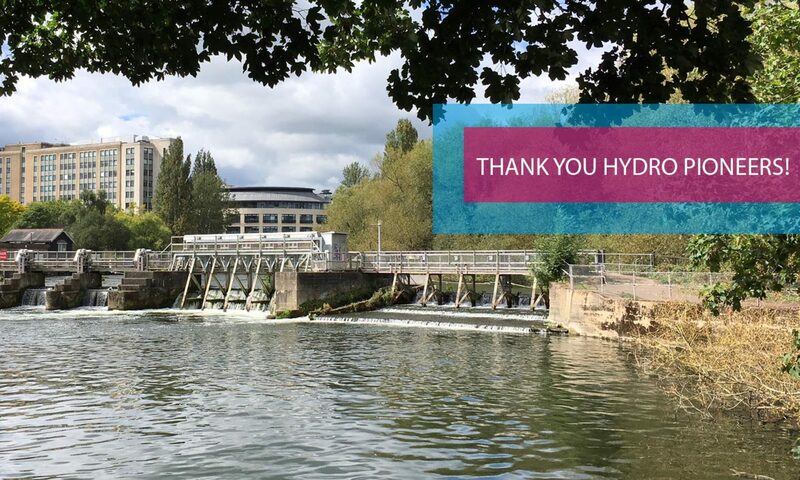 As a member it’s important that you are able to share your views, ideas and help us shape Reading Hydro going forward! We’ll be downstairs at The Outlook (which also serves food) and we’ll be bringing some cake (including Vegan). We’re looking forward to seeing and working with our members, volunteers and supporters to continue moving Reading Hydro forward!